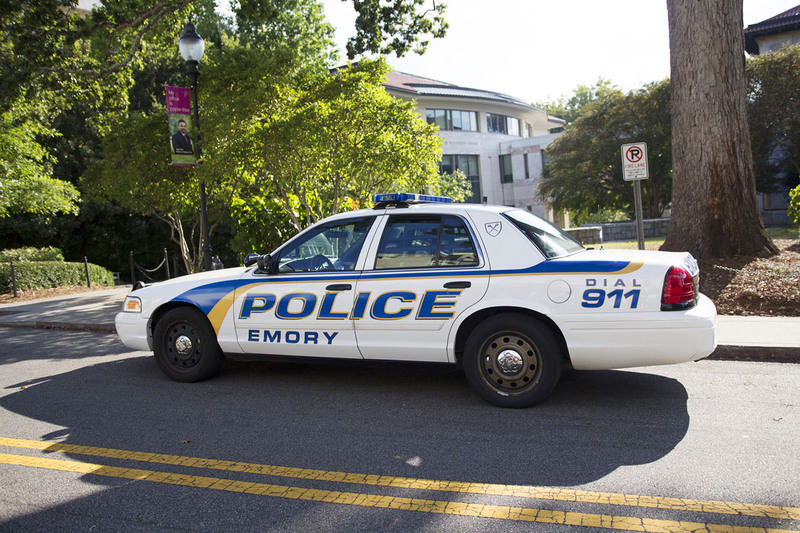 On Jan. 31 at 3:15 p.m., Emory Police Department (EPD) met with a School of Medicine visiting professor regarding harassing phone calls. The professor said two individuals claiming to be from the Drug Enforcement Agency called him and said his name was connected to the license plate of a vehicle in Texas that was discovered with a dead body and drugs inside. The callers asked for his Social Security number and bank information, warning that he would be prosecuted if he did not comply. The complainant provided the callers with his home address and Social Security number but did not give his bank account or credit card information. The case has been assigned to an investigator. On Feb. 1 at 6:07 p.m., EPD responded to the Student Activity and Academic Center (SAAC) in reference to a theft. The complainant, an Emory student, said he secured his 2012 Trek Superfly AL 100 bike to the bike rack outside the building at about 8:30 p.m. on Jan. 22. When he returned on Feb. 1, he discovered his bike missing and lock cable broken. The total value of the bike lock and bike is $1,030. The case has been assigned to an investigator. On Feb. 1 at 11:01 p.m., EPD responded to Longstreet-Means Hall in reference to a theft. The two complainants, both Emory students, reported that a Patrick Leonard poster had been stolen from the exterior of their room door. The two reported last seeing the poster at noon earlier that day and that they discovered it missing when they returned at 7:30 p.m. The complainants said their resident adviser (RA) gave them permission to hang it on the exterior of their door. The case has been assigned to an investigator.